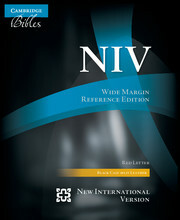 The New International Version is an immensely popular translation. Its special strength lies in its rendering of the original Bible texts into clear, idiomatic English. This tiny New Testament is small enough to fit in a child's hand. 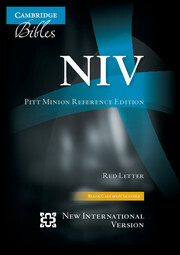 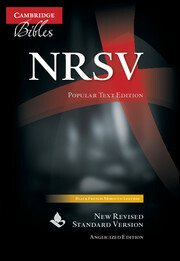 The original NIV is printed in two columns, with section headings and translation-related footnotes. Red-letter text is used to highlight the words of Christ. 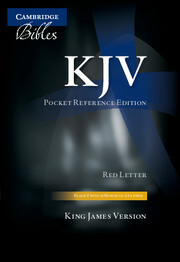 It is printed on gilt-edged Bible paper and bound in fine burgundy calfskin leather, which will last for many years. 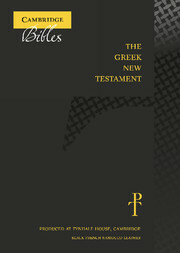 Presented in a special Cambridge slipcase featuring King's College Chapel, this New Testament comes with a Presentation Page and would make an ideal gift for any occasion.